Al Baleed Resort Salalah by Anantara’s new wellness program includes yoga and other activities. 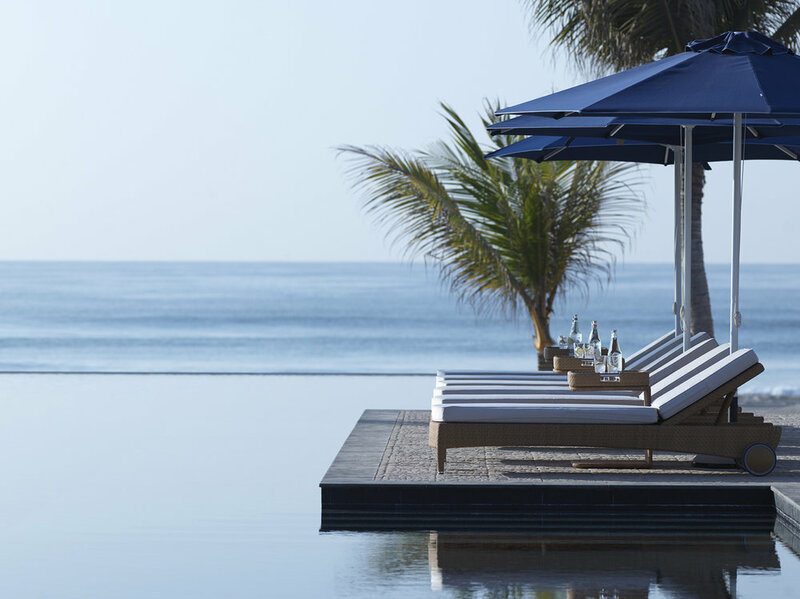 Oman’s award-winning luxury private pool villa resort, Al Baleed Resort Salalah by Anantara, has launched a new Balance Wellness by Anantara program that is designed to offer a transformative travel experience. The program is being led by the resort’s new Wellness Guru, Ratheesh Krishnan, who has 14 years of experience in the health industry along with widespread experience at leading resorts. The resort, which is nestled between a private beach and freshwater lagoon, is offering wellness packages that can be tailored to the needs of each guest. The program kicks off with a personal consultation to assess each guest’s individual needs, and they can choose from a wide variety of wellness activities, therapies, and healthy cuisine offerings to enjoy for the duration of their stay. The Spa’s Hammam at Al Baleed Resort Salalah by Anantara. 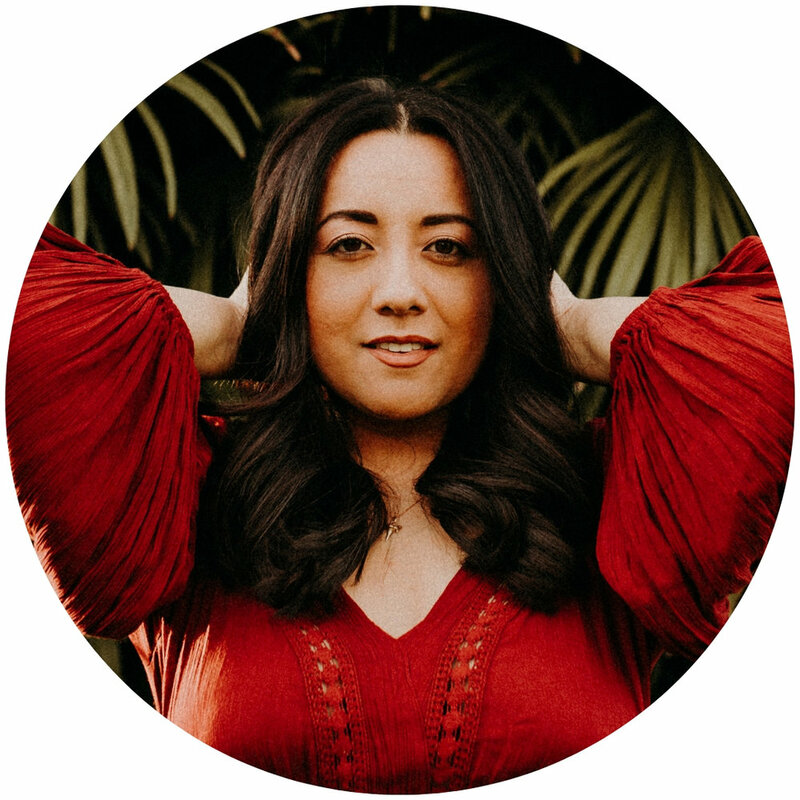 The program is available in three, five and seven-day packages, and includes rejuvenating spa treatments, purification therapy, yoga, hikes, nutritious dining, and more. Guests will also receive discounts on all spa and wellness treatments. 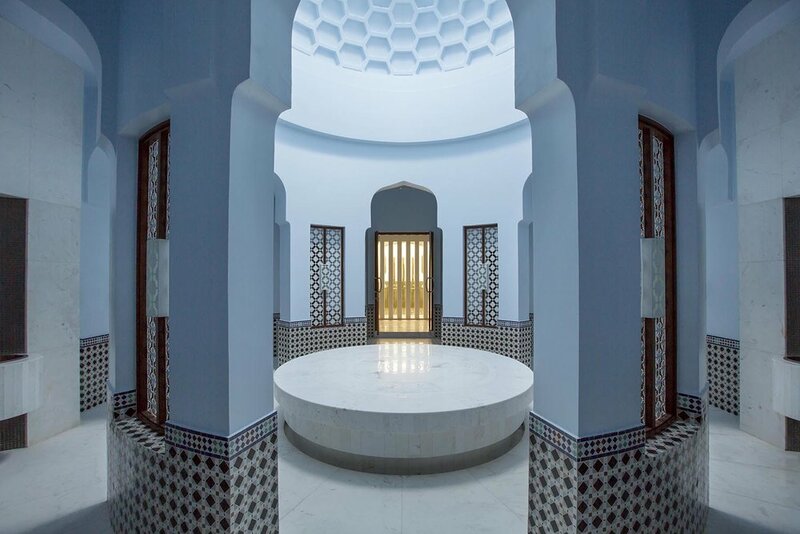 One of the program’s highlights includes the opportunity to experience the resort’s luxury Hammam, which draws on centuries of Arabian wellness and includes a muscle-relaxing steam bath, black soap cleansing, kessa mitt exfoliation, and a Moroccan Rhassoul treatment. Renowned Italian vegan chef Valeria Agnelutto has created an innovative menu featuring delicious and healthy dishes designed to detoxify and energize the body while maximizing flavor, among them chickpea burgers, Italian pasta e fagioli, vitamin-packed raw juices, and more. The luxury resort is nestled between a private beach and freshwater lagoon. For more information or to book a Balance Wellness by Anantara package, visit the website, call +968-2322-8222, or email: res.aabs@anantara.com.